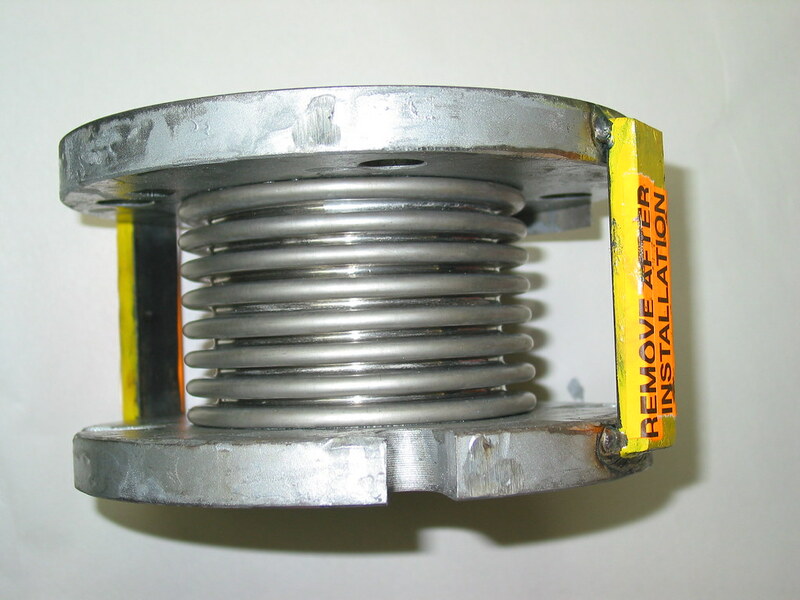 U.S. Bellows, Inc. recently refurbished a 3″ O.A.L. single bellow with flanges for a marine vessel in Texas. 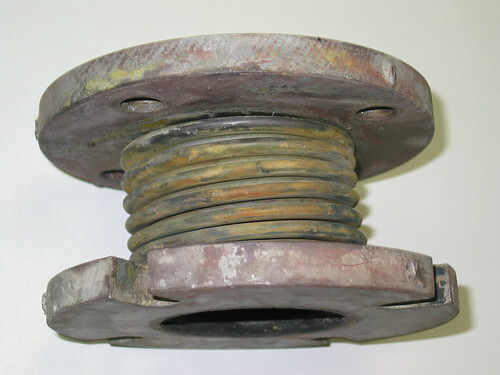 Within a two day span, the replacement bellow was fabricated, welded to the existing 5/8″ flanges, and shipped to the marine vessel to resume operation. The replacement bellow, fabricated from 321 stainless steel, is designed for 150 PSIG and 800° F with 0.66″ of axial movement. To ensure quality, a 100% dye-penetrant test and a soap leak test were performed prior to delivery.